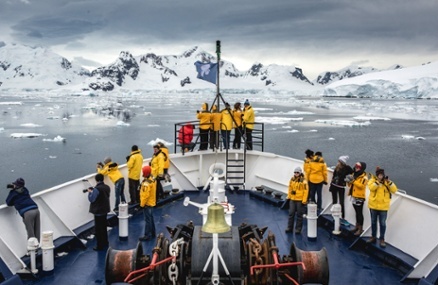 We have access to Eleven new 'Fly the Drake' itineraries on a choice of 2 diverse expedition ships which will enable you to fly over the Drake passage and straight to the heart of Antarctica in less time than you ever thought possible! You will encounter incredible wildlife, discover fascinating historic sites, and witness mesmerizing landscapes – in as little as 7 days! Various departures available: December 2017 - February 2018 & December 2018 - February 2019! 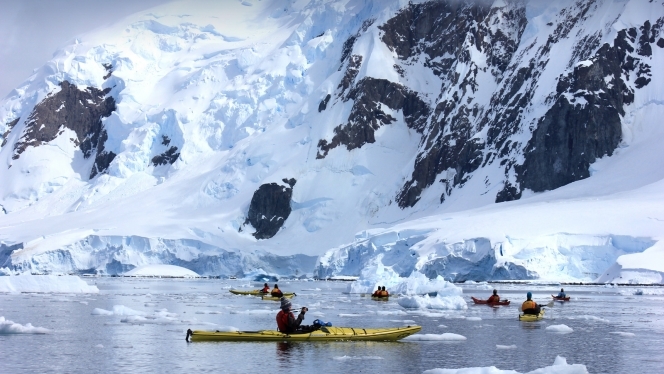 Every Quark Antarctic voyage includes great daily outdoor activities including Zodiac cruises, hiking and some also offer snowshoeing. The more discerning adrenaline junkie can also choose from a range of optional adventure activities, with varying exertion levels, to experience the 7th continent in a more personal way. Our Adventure Travel Specialists can go through the various options with you! 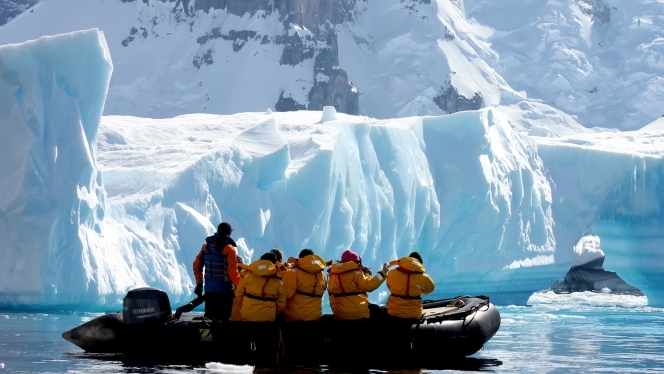 These programs will allow time-constrained travelers to still experience the best of Antarctica in as little as one week! Plus it allows passengers to skip the Drake Passage sailings entirely ( as we know it is not for everyone, even though it is considered a famous 'rite of passenger' when visiting Antarctica). 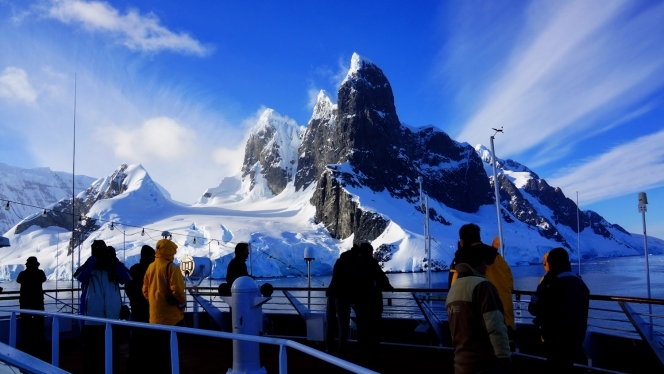 You’re ready to explore King George Island and the Antarctic Peninsula — no Drake Passage sailings required! Spectacular aerial views on included flights between Punta Arenas and Antarctica will have have you experiencing the majesty of the 7th continent in no time. Revel in the excitement of crossing the famed Drake Passage after embarking from Ushuaia on our Cruise South, Fly North expedition. Or, fly directly to the continent with the Fly South, Cruise North expedition. -The excitement of a southbound Drake Passage crossing. 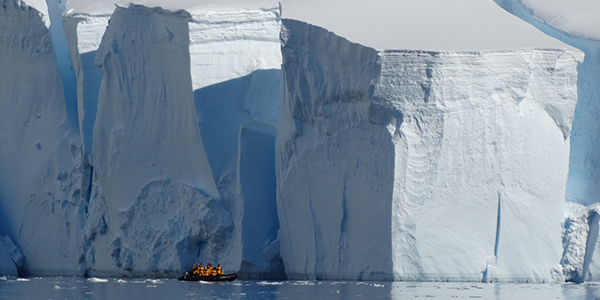 - All the Antarctic Peninsula highlights. - Lecturers and specialists deliver presentations on geology and animal life. Contact our Adventure Specialists for more information and to book a complimentary consultation to discuss the options for this trip of a lifetime!